Caroline, Or Change, Firebrand Theatre, closes 10/28/2018. BLAIR ROBERTSON (BFA, Acting, ’05) is in the cast. VICTORIA DeIORIO (Faculty) and KARLI BLALOCK (Staff) are the sound designers. 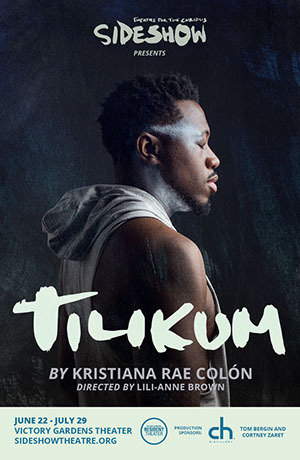 Tilikum, Sideshow Theatre, closes 7/29/2018. VICTORIA DeIORIO (Faculty) is the sound designer, ISAAC GOMEZ (Faculty) is the dramaturg, JARED GOODING (BFA, Lighting Design, ’12) is the lighting designer, AMY PETER (Staff) is the props designer, and NOELLE SIMONE (BFA, Theatre Arts, ’17) is the choreographer. 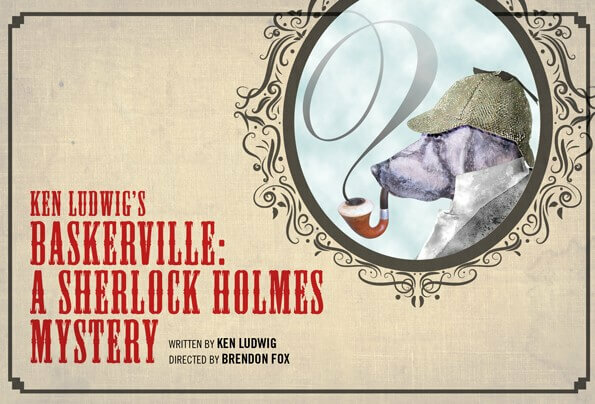 Ken Ludwig’s Baskerville: A Sherlock Holmes Mystery, Long Wharf Theatre, New Haven, CT, closes 3/25/2018. VICTORIA DEIORIO (Faculty) provides the original music and sound design. Tony Award-winner Ken Ludwig transforms Arthur Conan Doyle’s classic The Hound of the Baskervilles into a murderously funny adventure. Watch as our intrepid investigators try to escape a dizzying web of clues, silly accents, disguises, and deceit as five actors deftly portray more than forty characters. Cal in Camo, Rivendell Theatre Ensemble, closes 2/17/2018. ERIC SLATER (BFA, Acting, ’97) is in the cast. VICTORIA DeIORIO (Faculty) is the sound designer, and created the original composition. 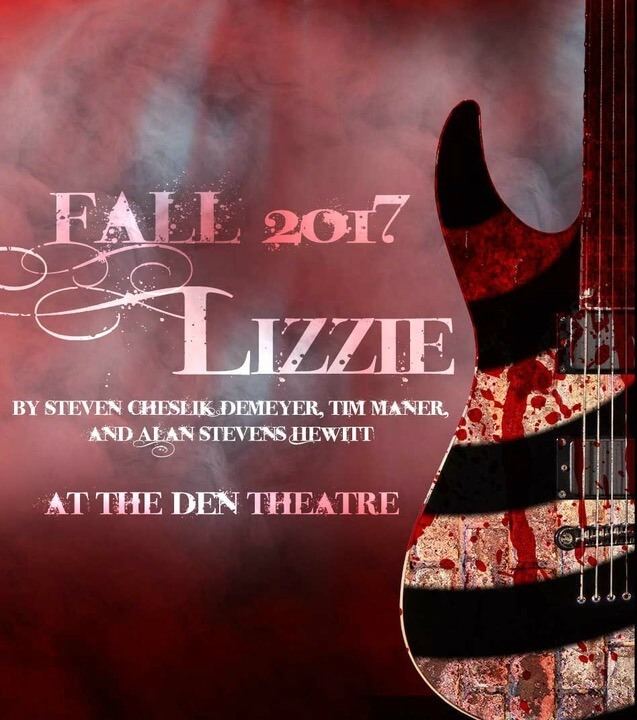 Lizzie, Firebrand Theatre at The Den, closes 12/17/2017. VICTORIA DeIORIO (Faculty) is the sound designer.